Ubisoft’s booth at PAX 2018 focused on the newly released Assassin’s Creed Odyssey and 2019’s The Division 2, so given we’ve already spent plenty of time in Ancient Greece, it was time to head to Washington D.C. to go hands-on with our The Division 2 preview. The demo we were presented with was the same that has been shown over and over again since the game was revealed, and had us fighting in the middle of Washington D.C. in, on and around crashed airplanes and junk that’s strewn across the streets. There was plenty of attention to detail in the environment, with trees blowing in the breeze, national monuments all around, and museum information as you went past the Smithsonian and other exhibits in the area. This is no New York City, this city is full of wide-open spaces and we found that the enemies can come from any direction. At PAX 2018 we ended up in a group of four players and had to work together before the timed demo ended. Groups will obviously vary in skill for this reason, and our group definitely wasn’t at eSports level. 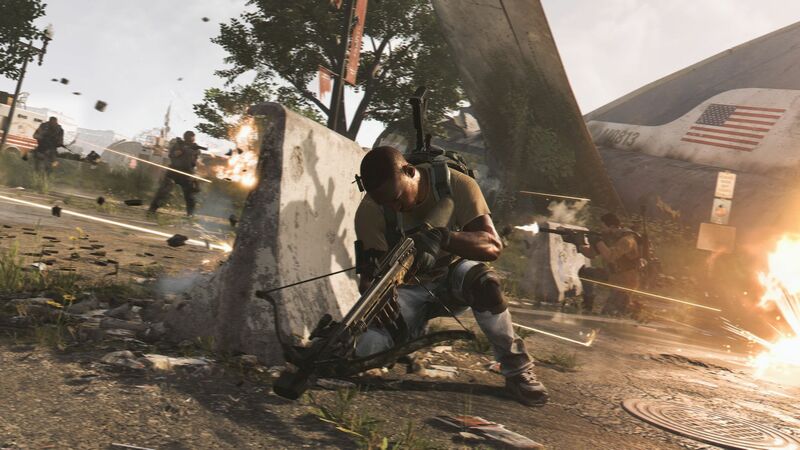 The Division 2 plays mostly like the first game, with some changes made to how your inventory works, how you can call for backup, but the biggest change we noticed in the demo was that it was open warfare and bullets were flying in every direction. Because of the openness of Ubisoft’s Washington D.C., it was often hard to find appropriate cover. Combining that with the lack of decent ranged weapons, we were dying more often than we would have liked. Ubisoft has definitely learnt their lessons from the original game, and if you take a look at what The Division has become today, it’s clear that Ubisoft has a vested interest in the franchise’s survival and promotion. 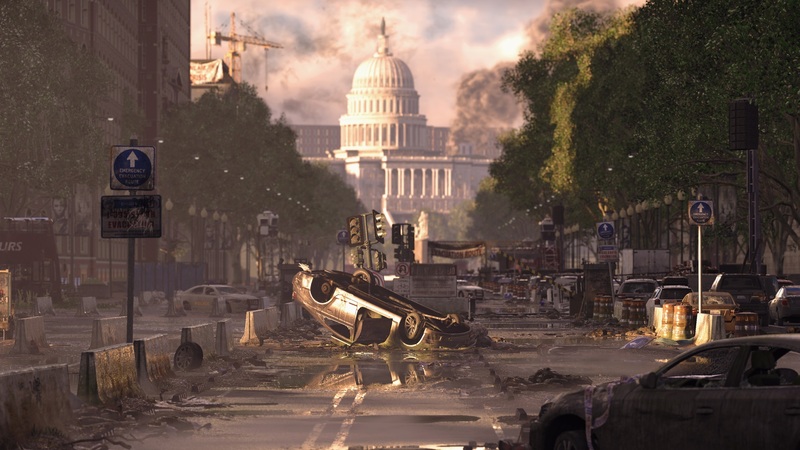 While our PAX 2018 hands-on The Division 2 preview was pretty straight forward with options, it was obvious that The Division 2 has made some decent progress on its predecessor, and we’re looking forward to getting our hands on the full version of the game early next year to explore the rest of the map and see what else is new. The Division 2 launches on the 15th of March, 2018 on Xbox One, PlayStation 4 and Windows PC platforms. For more information, head to the official The Division 2 website here.